Description: BEACH CORNER with Dianna Chycki from Beach BOOSTER Radio. The Georgian Triangle Music Festival- 2017 now entering its 5th season is scheduled June 30th & July 1st in Wasaga Beach and will welcome over 30 musical acts from throughout Ontario and the Georgian Bay area performing in venues across our community. Visitors and families will have the opportunity to enjoy a wide variety of entertainment for “free”. Leading up to the music festival was the inaugural Battle of the Sands Finals where the top singer/songwriter and the top band was awarded at the Wasaga Beach Waterfront Festival on June 17th. Find out more about the winners on an upcoming episode on BEACH CORNER. Joining Dianna for this week's BEACH CORNER is event coordinator and founder, Shawn Crozier who will share info on the upcoming event along with an overview of the Battle of the Sand Finals. Please enjoy & SHARE this great local program! BEACH CORNER with Dianna Chycki from Beach BOOSTER Radio. 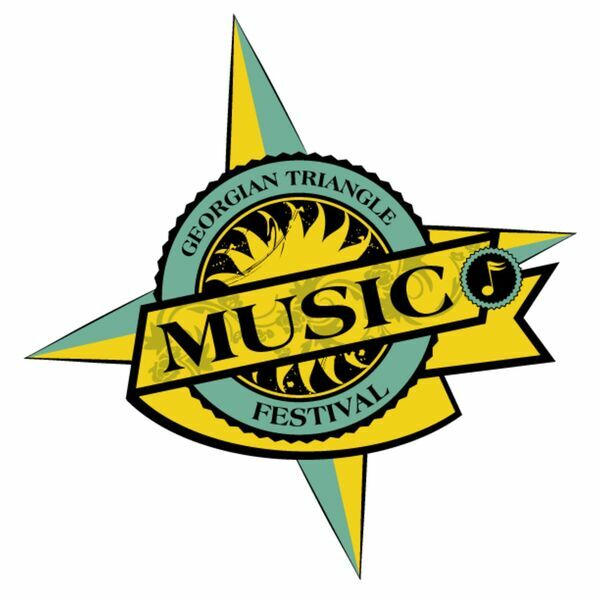 The Georgian Triangle Music Festival- 2017 now entering its 5th season is scheduled June 30th & July 1st in Wasaga Beach and will welcome over 30 musical acts from throughout Ontario and the Georgian Bay area performing in venues across our community. Visitors and families will have the opportunity to enjoy a wide variety of entertainment for “free”. Leading up to the music festival was the inaugural Battle of the Sands Finals where the top singer/songwriter and the top band was awarded at the Wasaga Beach Waterfront Festival on June 17th. Find out more about the winners on an upcoming episode on BEACH CORNER. Joining Dianna for this week's BEACH CORNER is event coordinator and founder, Shawn Crozier who will share info on the upcoming event along with an overview of the Battle of the Sand Finals. Please enjoy & SHARE this great local program!